(Monterey, California.) A small Canadian company based in the Rocky Mountain foothills of Alberta is set to excite the international cycling community at one of the sport’s most influential product-reveal events. 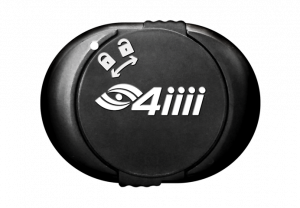 Cochrane, Alberta based 4iiii Innovations will announce immediate availability of the world’s lightest and most accurate PRECISION powermeters on the lightest and most popular carbon cranks. 4iiii 3D powermeter technology has factored in achieving several cycling World Championships, including Alban Lakata’s XC Marathon World Championship riding with 4iiii technology on his Canyon bicycle. 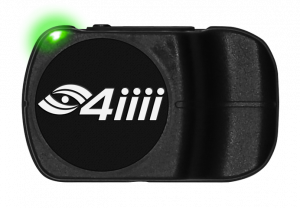 Available as coin-cell battery-powered PRECISION or rechargeable Podiiiium, 4iiii 3D powermeter technology sets the bar within 1% accuracy and boasts both ANT+ and Bluetooth device compatibility. At under 9 grams, PRECISION powermeters are the lightest on the market, 100% waterproof and durable under extreme riding conditions. 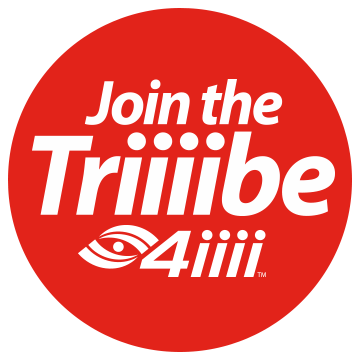 Sea Otter fans are invited to check in with 4iiii at Booth #315 and experience 3D PRECISION power on carbon first hand. 4iiii Innovations has met the ‘carbon challenge’ to bring the world’s most advanced powermeter technology to cycling’s most popular carbon cranks. 4iiii is making the breakthrough announcement at the Sea Otter Classic in Monterey California April 19-22, 2018. The same World Tour winning PRECISION powermeter technology that powers Pro Teams to the top of the podium is now available to road and off-road riders. The PRECISION family of powermeters includes dual-side PRECISION PRO and Podiiiium Pro and single Non-Drive Side (NDS) PRECISION and Podiiiium. A wide range of PRECISION models is available through the dealer-focused Buiiiiild, Indoor Cycling Fiiiit and Ride-Ready and Factory Install programs. 4iiii PRECISION technology is the powermeter technology of choice of leading bike manufacturers. Choose PRECISION of Podiiiium on a wide range of the most popular cranks. contact our account manager, Kim Schribar.